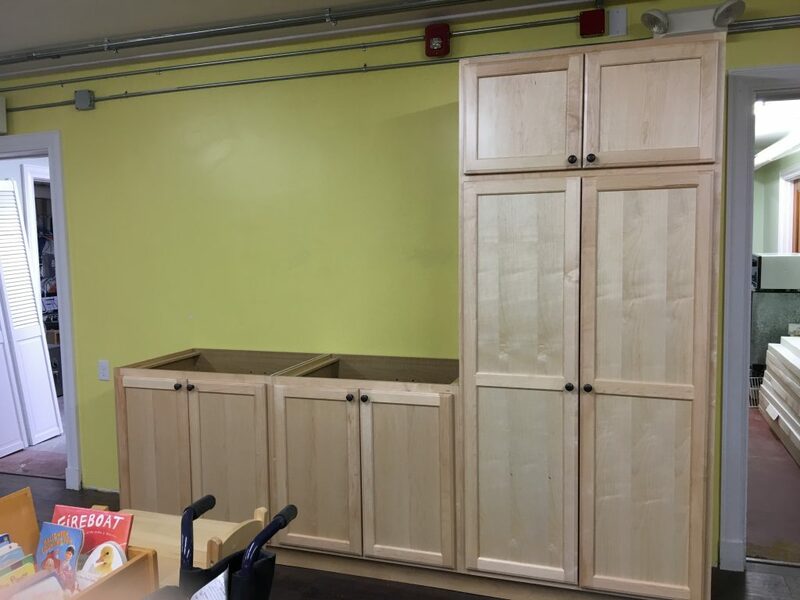 We have new cabinets in our Children’s Room! We Had a Blast at Story Hour! Lots of happy faces joined us for Story Hour on March 5! Our group had tons of fun learning about hibernation and creating their own sleepy bear crafts. Join us for our next Story Hour on March 12 at 10:00 A.M. We can’t wait to celebrate St. Patrick’s Day together! See our detailed March Story Hour calendar here.